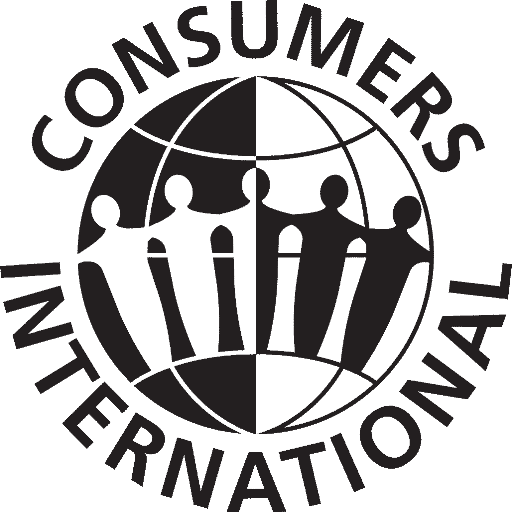 Galexia was commissioned by Consumers International to conduct a survey of consumer protection and competition laws around the Asia-Pacific region. The results will illustrate the different legal rights of consumers in the various countries surveyed. This basic description of consumer rights will assist consumer organisations in campaigning for effective protection and competition laws, which benefit consumers. Galexia undertook this survey in partnership with a small Project Steering Committee, composing of different regional consumer representatives.